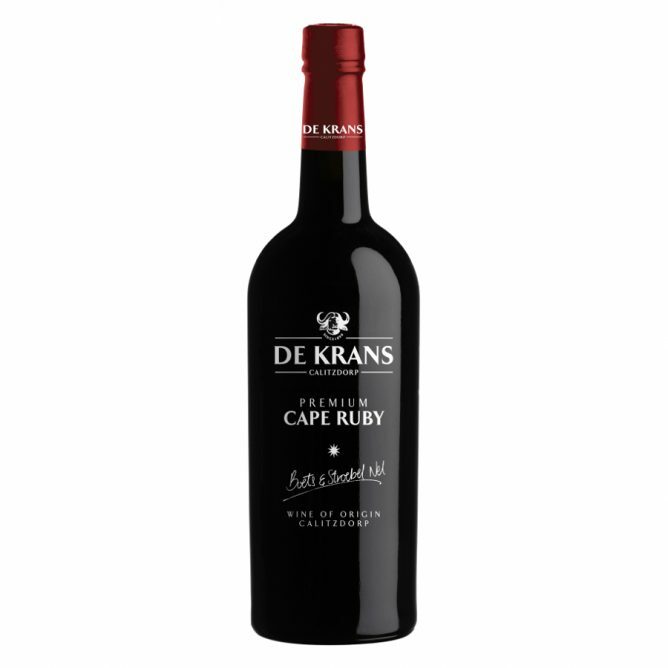 Bouquet: Full ripe fruit flavours of red and blue berries, violets and cinnamon spice. 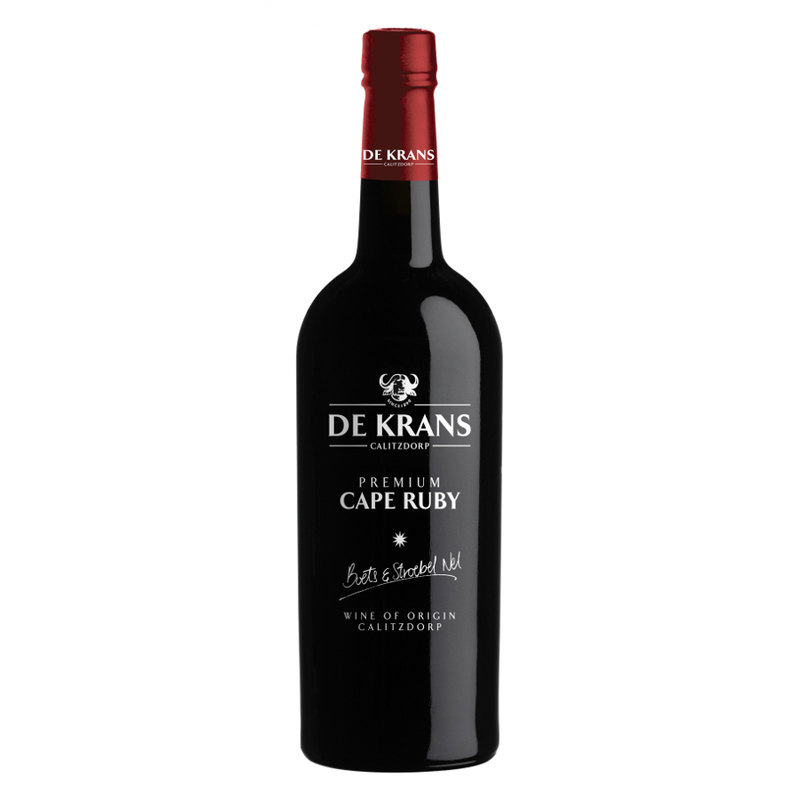 Taste: Rich flavours of cherries and ripe plum fruit with hints of chocolate and spice. Best enjoyed as is on those cold winters days or with crushed ice during a warm summers day with some soda water. Great pairing with most cheeses and chocolate desserts.